Learn how to putt better and how to have a good putting speed. Being a good putter will tremendously help your golf game and lower your scores. 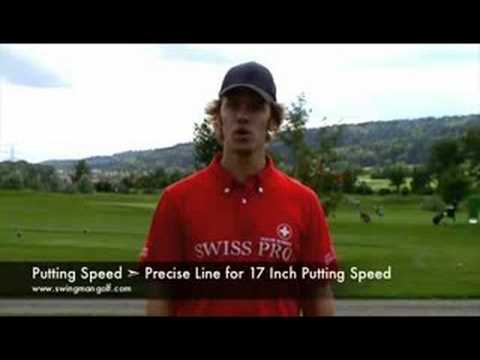 In this video Golf Instructor, Jaacob Bowden will show you a better putting speed than Dave Pelz 17 inch putting speed. Leave a COMMENT if this video was of help to your golf game.